DeLena Ciamacco: The Real Estate Expert: NEW LISTING IN HEATH! 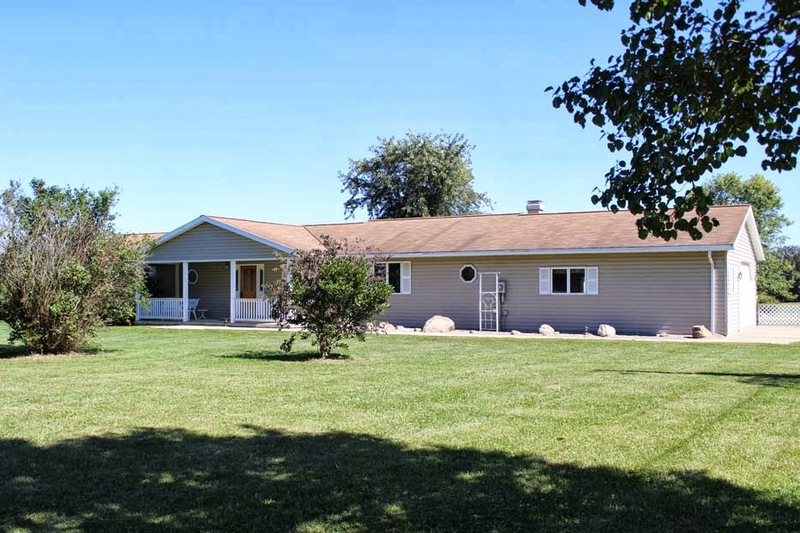 13 acre, tree-lined property has 40x60 Pole Barn with shop area & rough-in for Bath. Living Room opens to Family Room with wood-burning fireplace & pass-through window to Kitchen. Spacious Kitchen has loads of updated cabinets & overhead cabinet lighting that looks out to Four Seasons Room with walls of windows & atrium door to patio. Geothermal heating/cooling. Oversized two car Garage. Close to shopping! 3 BR’s & 2.5 Baths. Nearly 2,500 SF! Heath Schools.